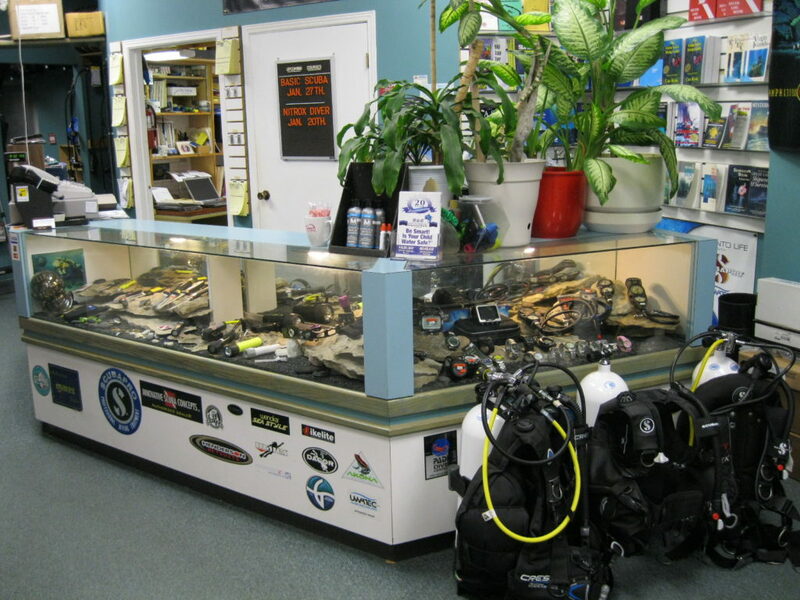 $495 The basic scuba course is the first step in achieving a scuba certification. We pride ourselves in giving students what they pay for, an all inclusive and full in depth scuba course complete with educational lectures and multiple pool sessions to help develop muscle memory and gain confidence in the water. $240 Our Advanced course allows students to engage in new experiences such as Navigation, Deep diving, Night diving and more. 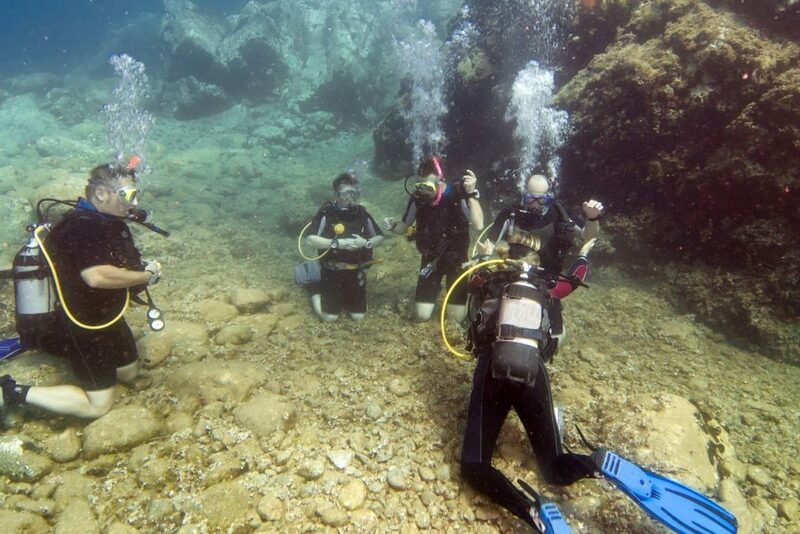 Divers will develop news skills and gain confidence that will make diving even more enjoyable in the future. $195 Learn how to safety use Enriched Air Nitrox while also reducing the risk of decompression sickness. 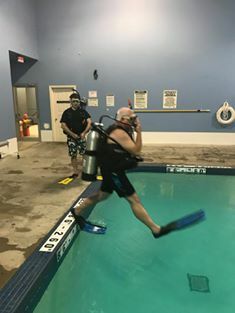 We recommend this course for all divers but especially those traveling divers that will be doing repetitive dives. Students will learn how to plan and conduct Nitrox dives as well as analyze tanks in this class only course.